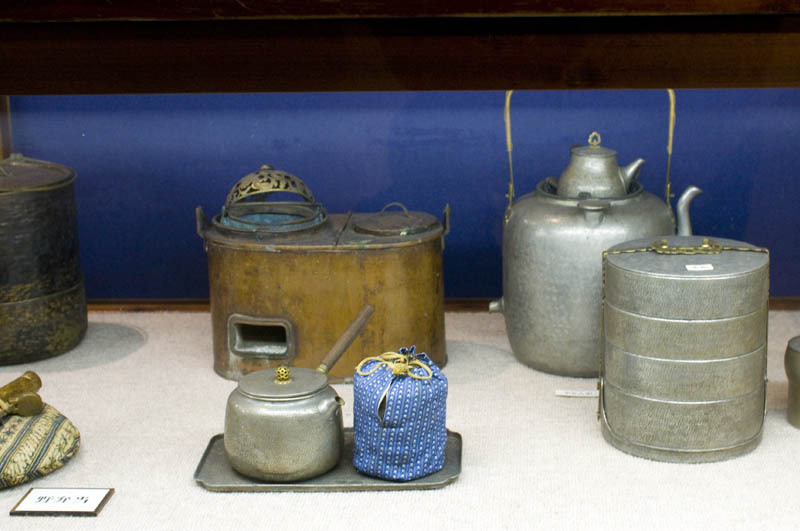 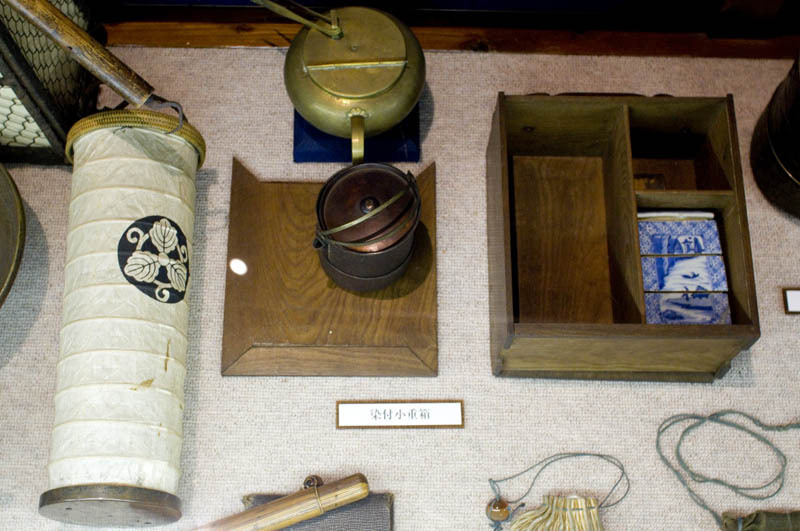 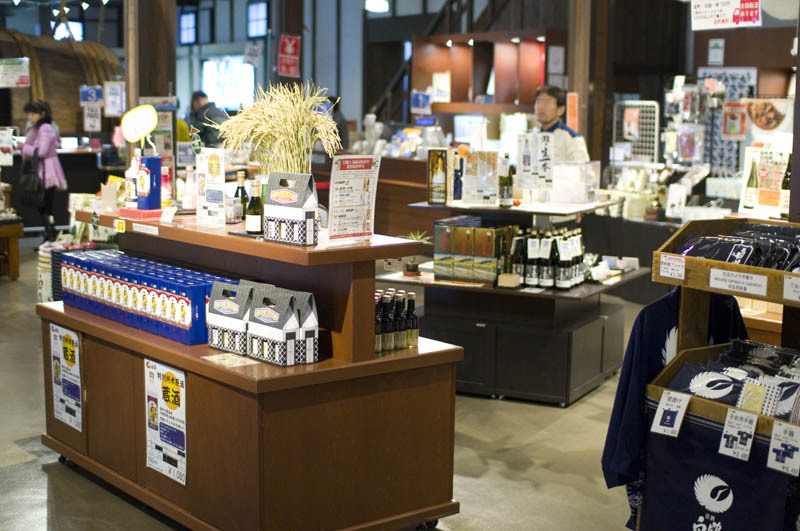 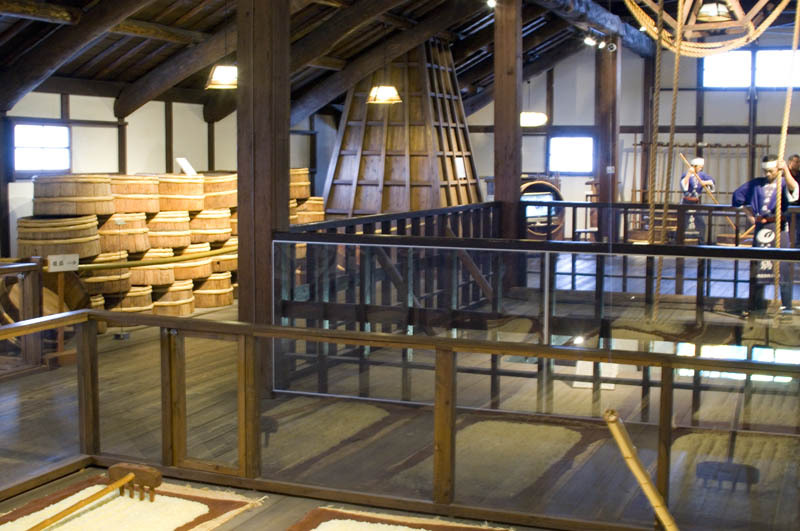 This brewery museum is one of the most interesting of the many sake attractions in Kobe's compact brewery district. 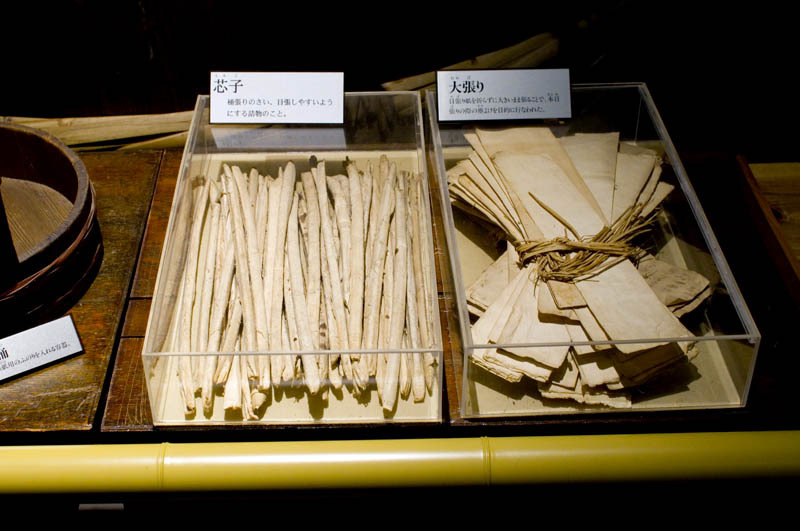 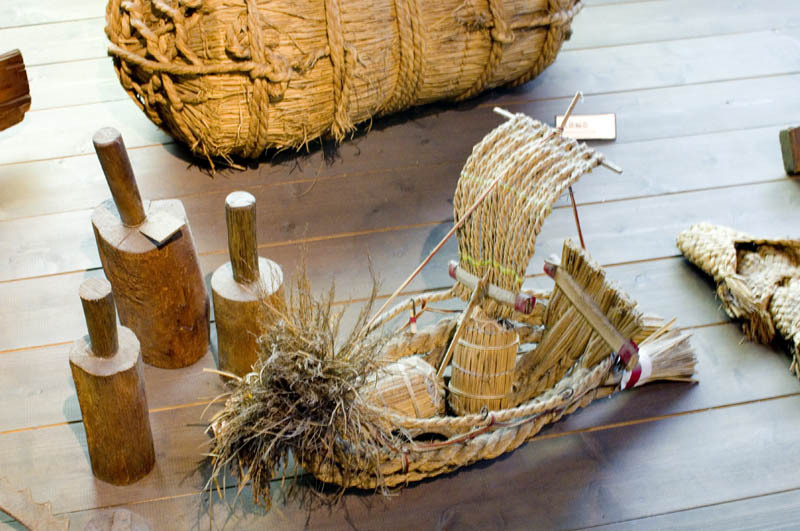 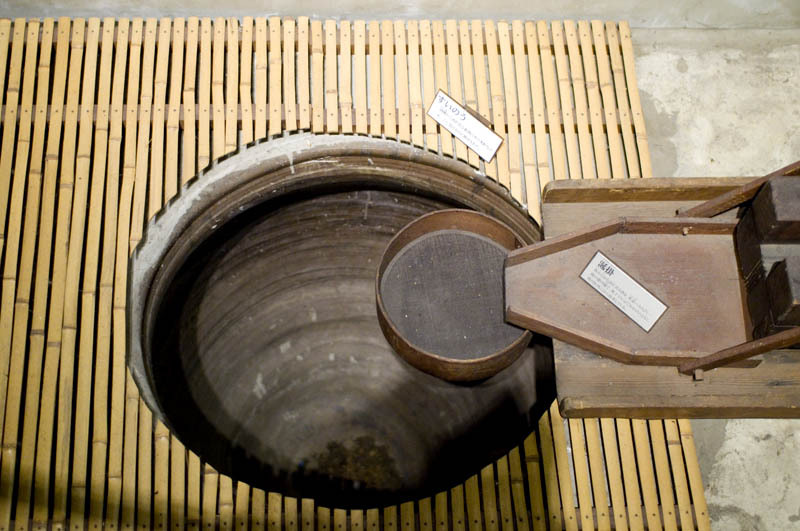 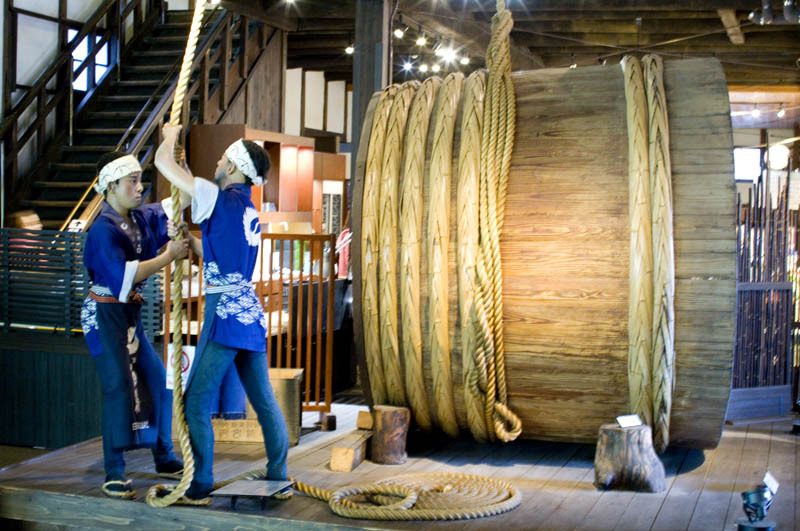 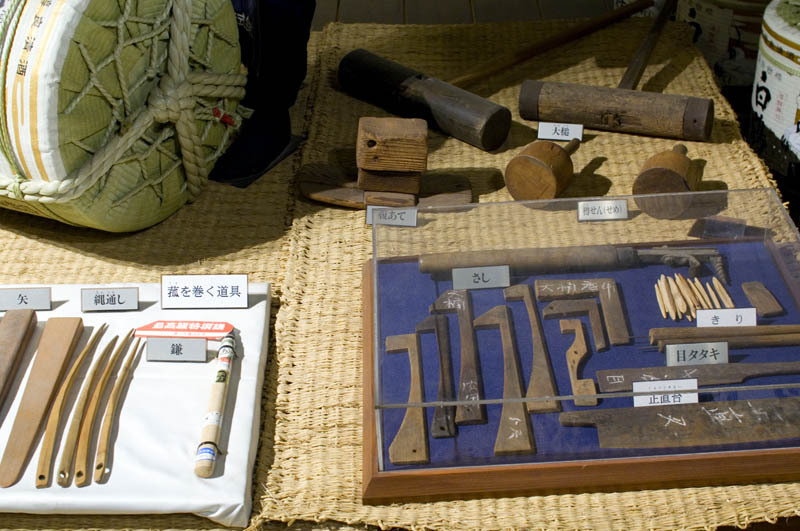 It's actually been put together inside an old sake kura, so unlike a modern museum it really smells like old wood and straw. 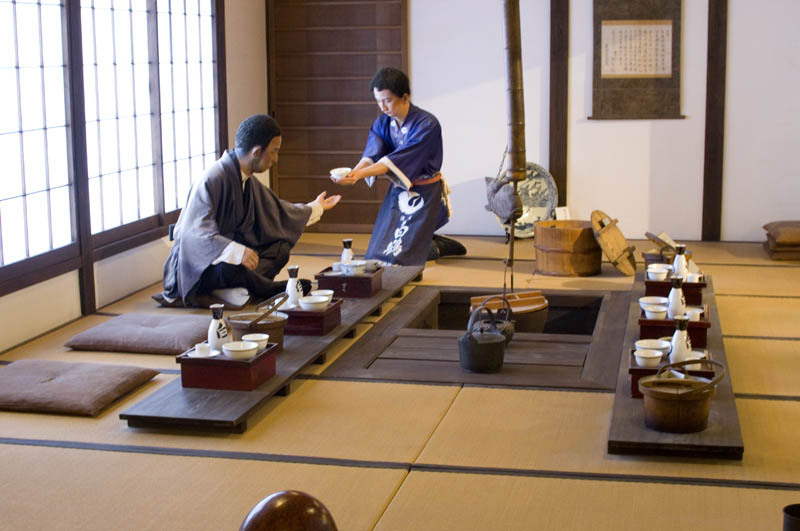 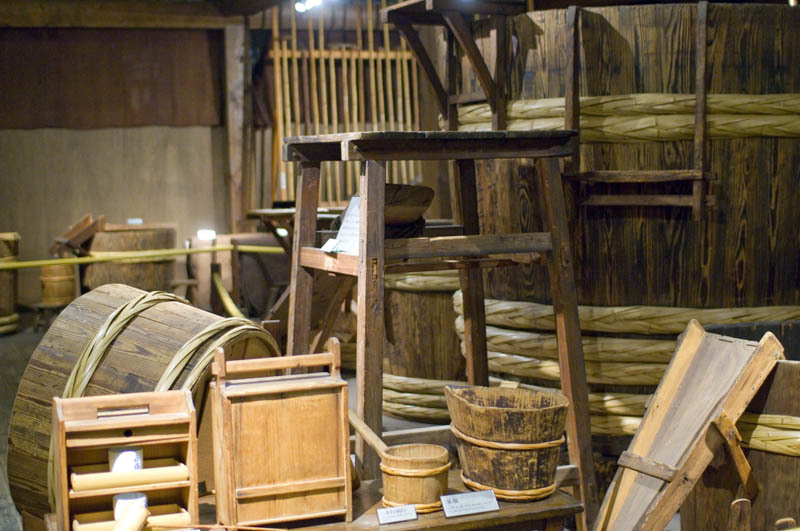 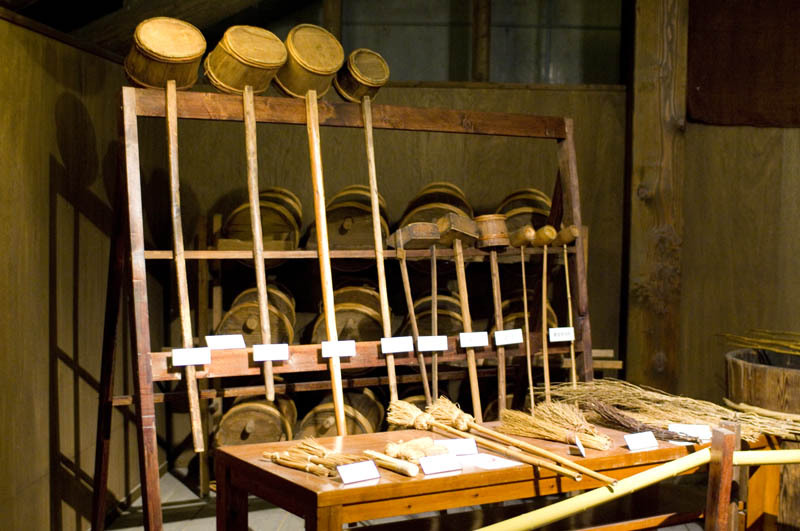 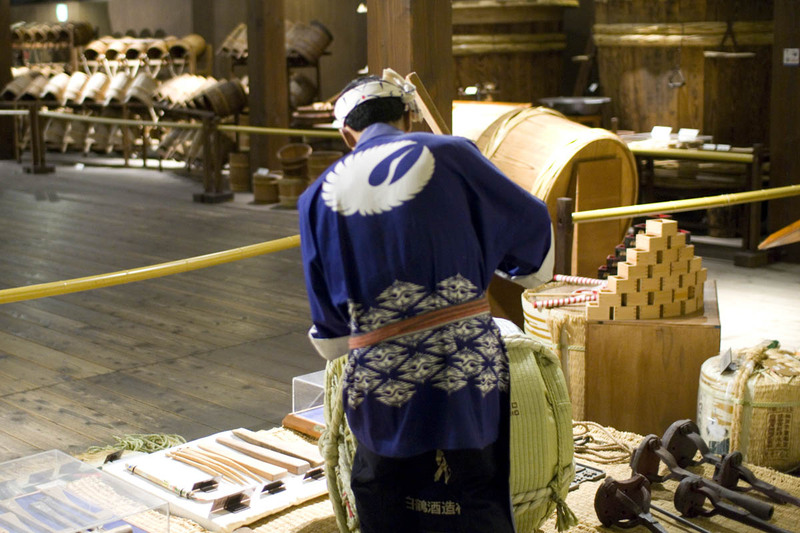 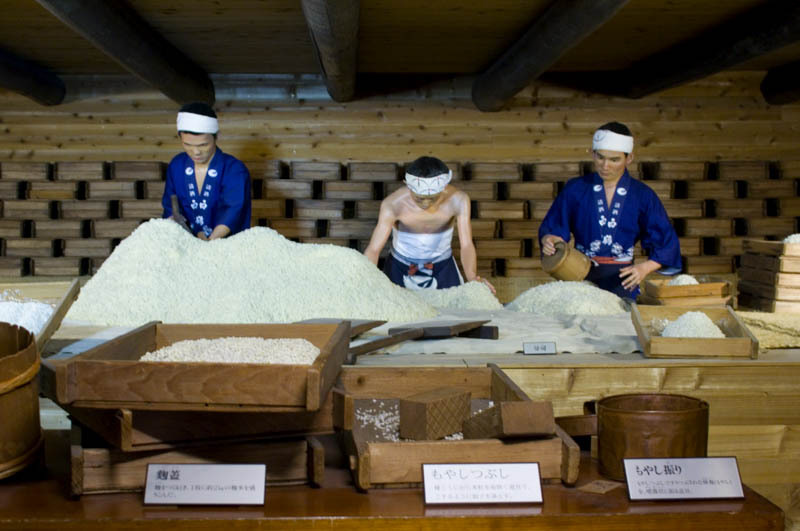 There are life-size mannequins throughout the big two-story structure, caught in the act of inspecting the mash or stirring the yeast or performing any of the other many sake-making steps that are explained in great detail. 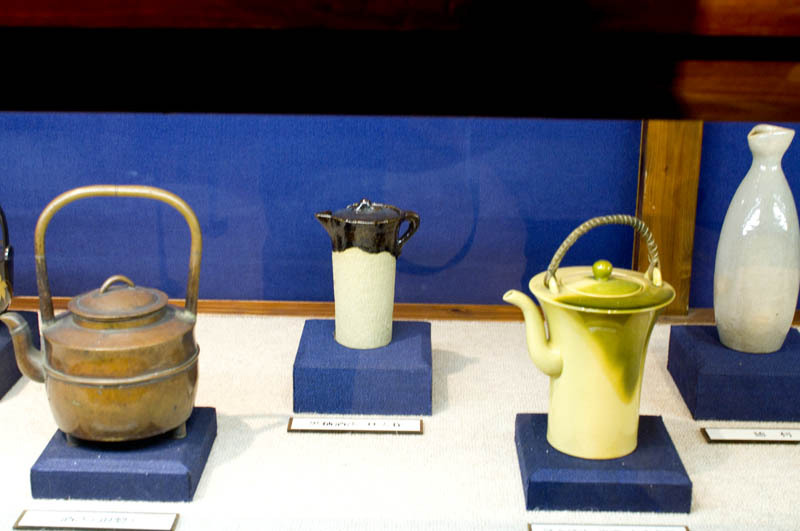 Very evocative musical selections - recordings of old work songs - play on the museum's sound system to help establish the setting. 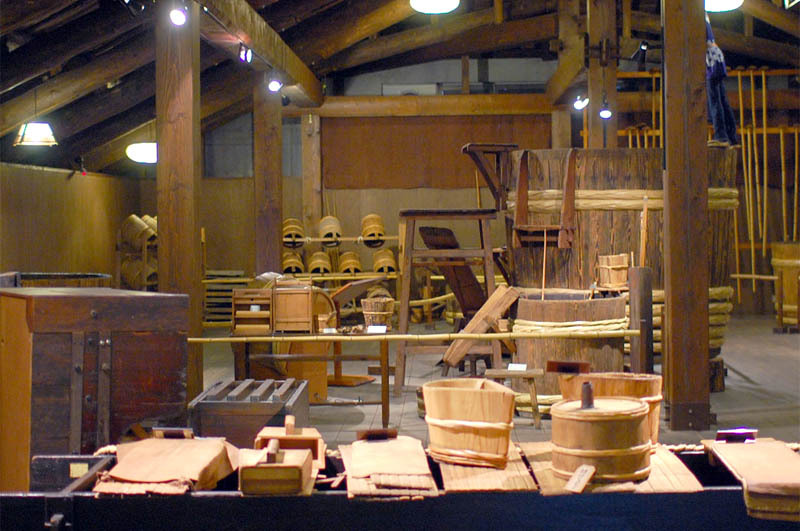 Another highlight is the screening of an old company promotional short film made in 1928. 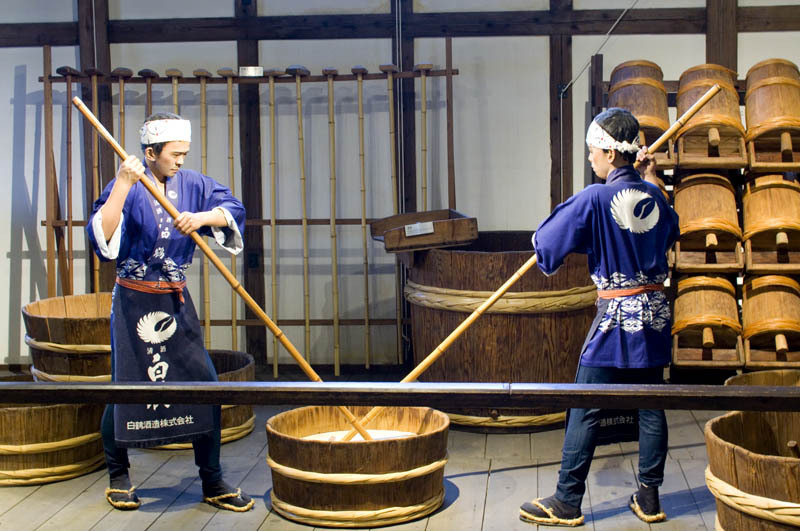 There's also some nice old footage incorporated into the individual videos screened on kiosks along the tour route. 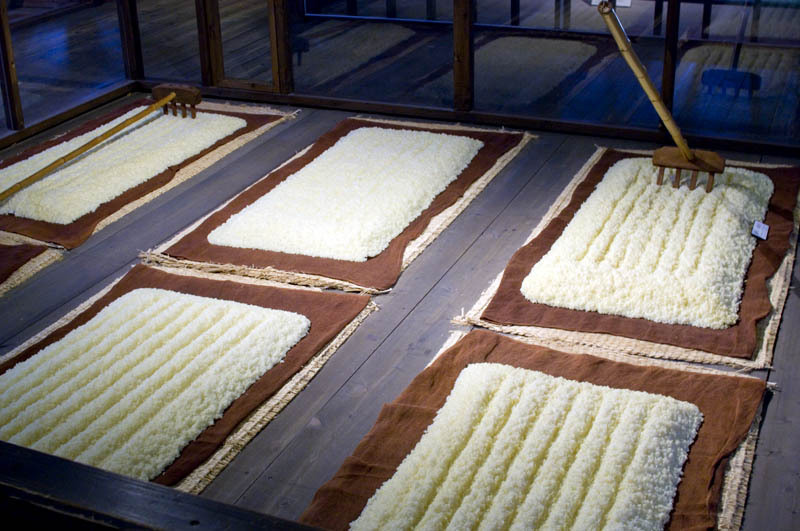 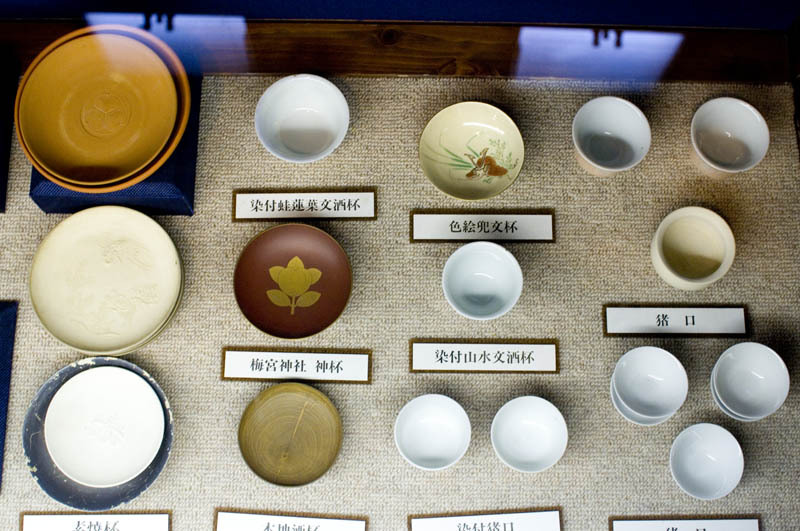 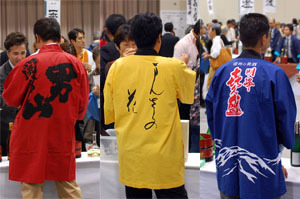 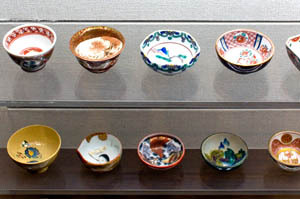 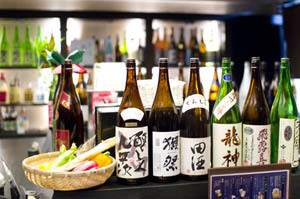 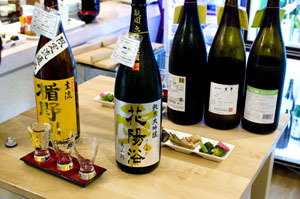 Eight or nine short, two-minute videos explain each step of the process - they start by introducing sake rice, and they end up with instructions on how to enjoy a sake tasting. 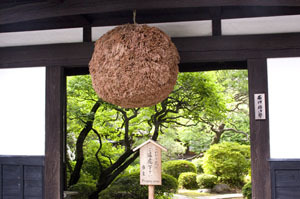 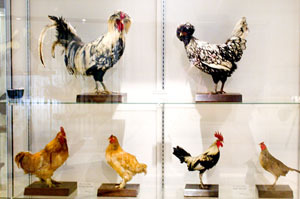 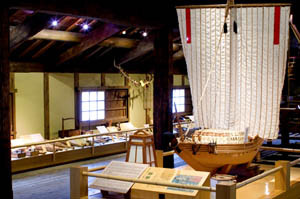 All videos are available in both English and Japanese, as are the museum's pamphlets. 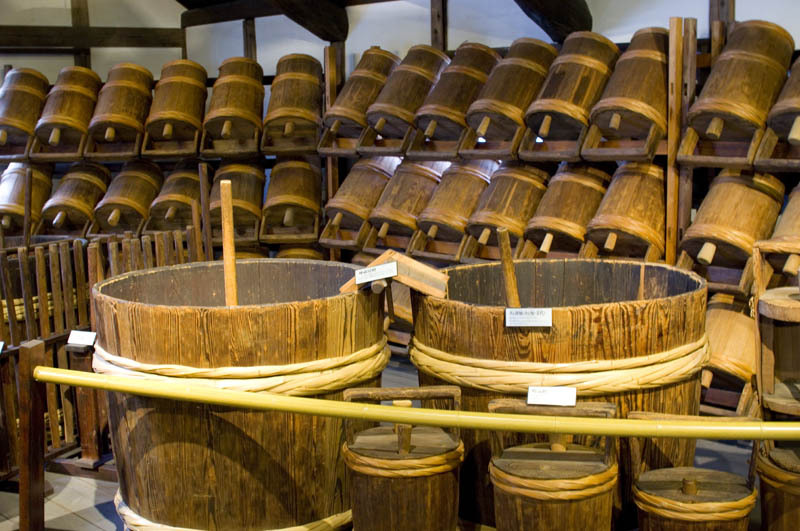 The tour ends up in the brewery's tasting room, where you can sample the end product of all the labors you've just witnessed.